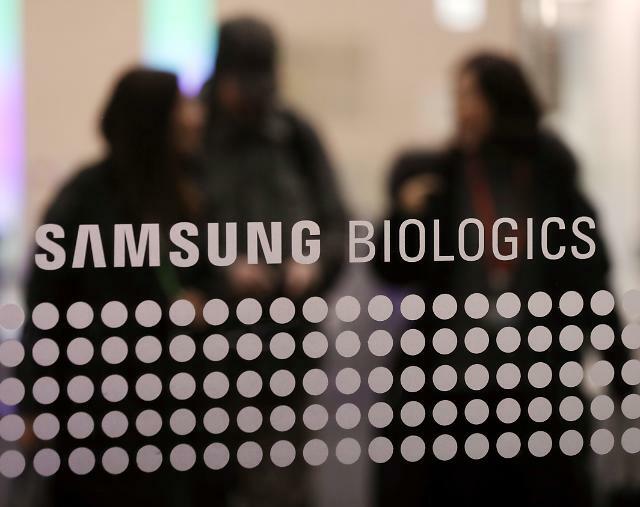 SEOUL -- After a search into two Samsung Group units, prosecutors raided the operator of South Korea's stock exchange to seize evidence related to alleged accounting fraud by Samsung BioLogics to inflate profits ahead of its listing. In their raid on Friday, prosecutors are looking for material evidence over allegations that Korea Exchange had loosened the listing requirements of securities for Samsung BioLogics in 2016. The office of Samsung C&T, a construction and trading unit, and the data center of Samsung SDS, an information technology service provider, were scrutinized a day earlier. In November last year, Samsung BioLogics was slapped with a fine of eight billion won ($7.05 million), and the Securities and Futures Commission recommended the sacking of its chief executive for violated accounting rules to inflate profits. 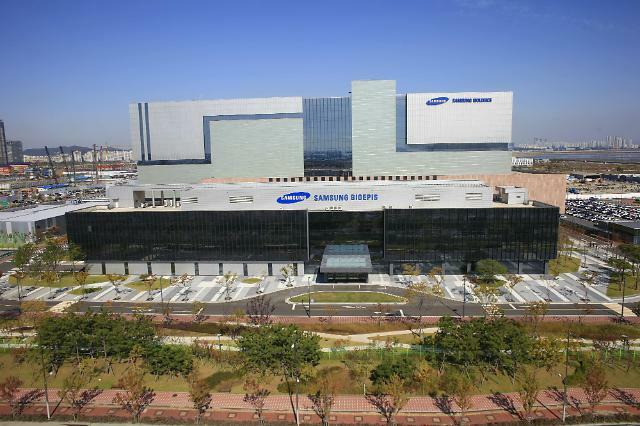 Samsung BioLogics launched a legal battle. 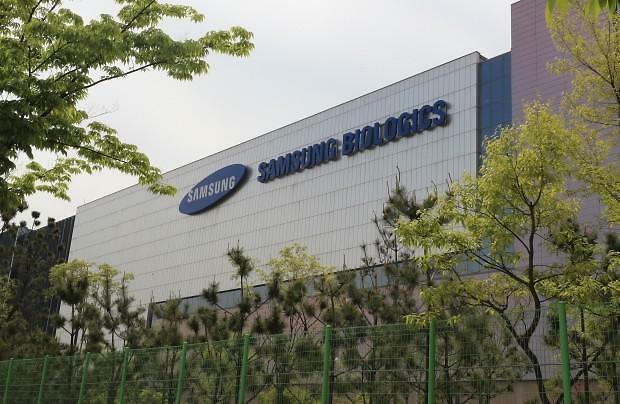 In January, an administrative court suspended the execution of punitive action by financial regulators until Samsung BioLogics completes its legal battle, citing concerns about irrecoverable damage and a serious vacuum in management.